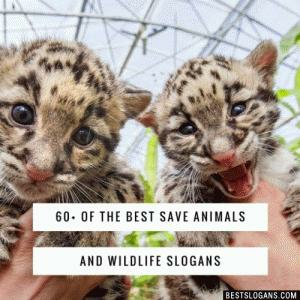 Collection of the best slogans online! 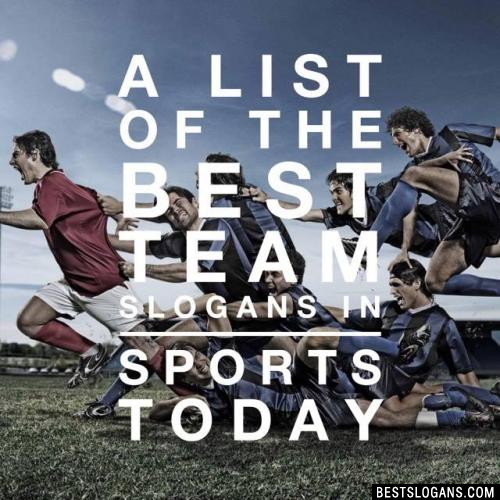 We have a largest and best collection of slogans updated daily. 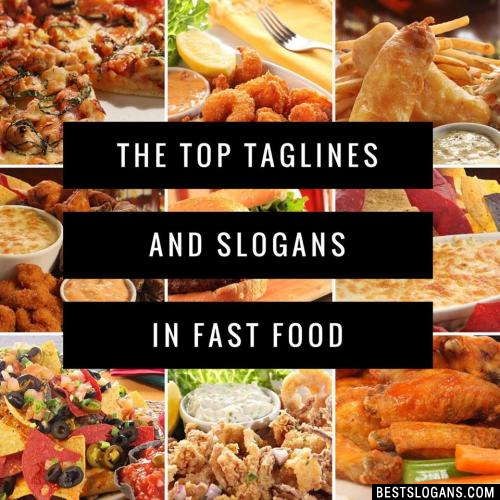 Welcome, this website is a guide to the world's best slogans. 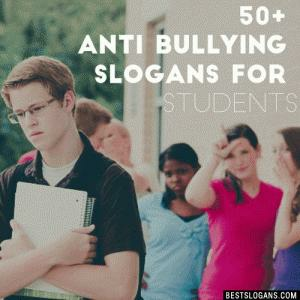 Slogans are a memorable motto, or phrase used in political, commercial, religious and other context as a repetitive expression of an idea or purpose. 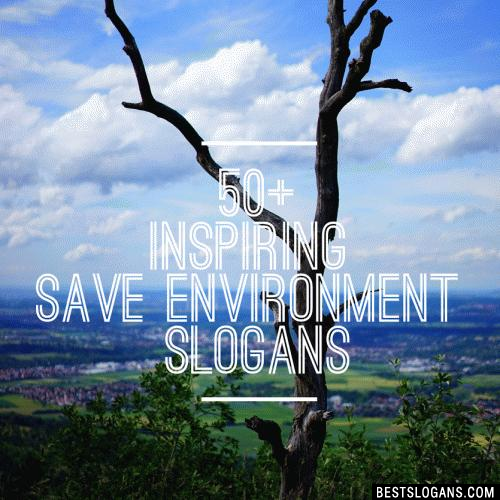 Urdang and Robbins (1984: 18) define that a slogan is a group of words that promise a reward in a dramatic way which is easy to read, easy to say, and easy to remember. 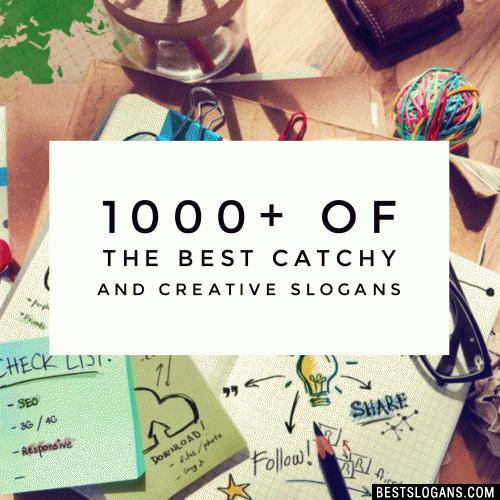 Slogans are used to illustrate a product and the languages of a slogan represent the particular product. 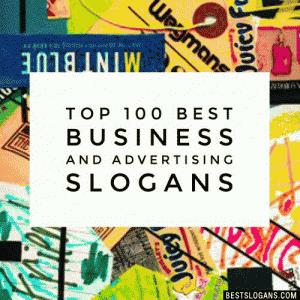 Advertisers always choose attractive words although the words are not familiar for the customers. 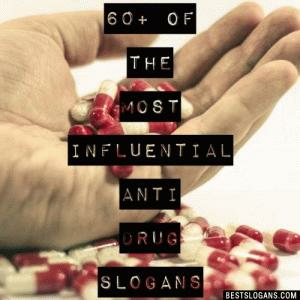 It is often encountered when people are reading a slogan in an advertisement. 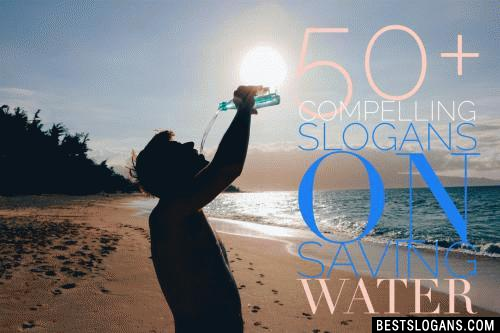 a short and striking or memorable phrase used in advertising. 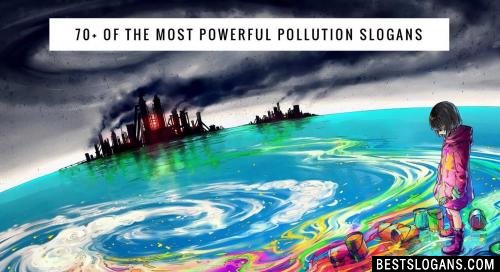 a motto associated with a political party or movement or other group.